We conduct research that solves real-world issues and combine it with a quality learning experience for students led by acknowledged experts. Professor David Lovell, Head of School for Electrical Engineering and Computer Science (EECS), provides leadership, support, energy and enthusiasm. Among many interests, he is passionate about bioinformatics and quantitative bioscience. Professor Margot Brereton researches the participatory interaction design of ubiquitous computing technologies and their interfaces. 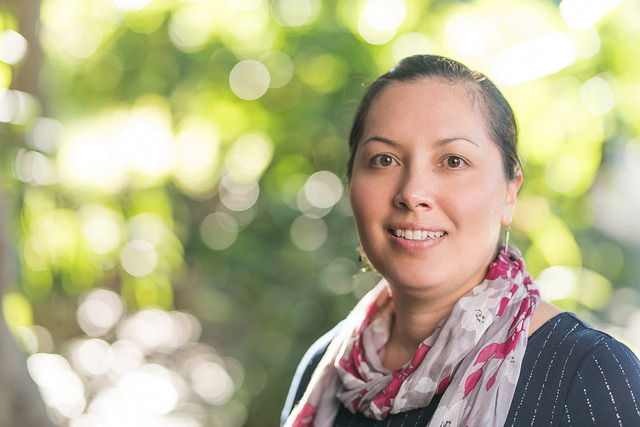 She develops innovative designs, methods, and theoretical understandings by designing to support real user communities in selected challenging contexts. Associate Professor Richi Nayak is an internationally recognised expert in data mining, text mining and web intelligence. She has published high-quality conference and journal articles and is highly cited in her research field. She has also received a number of awards and nominations for teaching, research and service activities. Professor Colin Fidge leads our Information Security discipline. His research interests include modelling and analysis of complex, computer-based systems. He is a research theme leader in the national Cyber Security Cooperative Research Centre and a member of the federal government's Joint Cyber Security Centre management committee. Associate Professor Geoff Walker joined the Queensland University of Technology (QUT) Electrical Power Engineering group as an Associate Professor in 2013. His current research interests lie in applying power electronics to applications in renewable energy (especially PV), power systems, and electric vehicles. 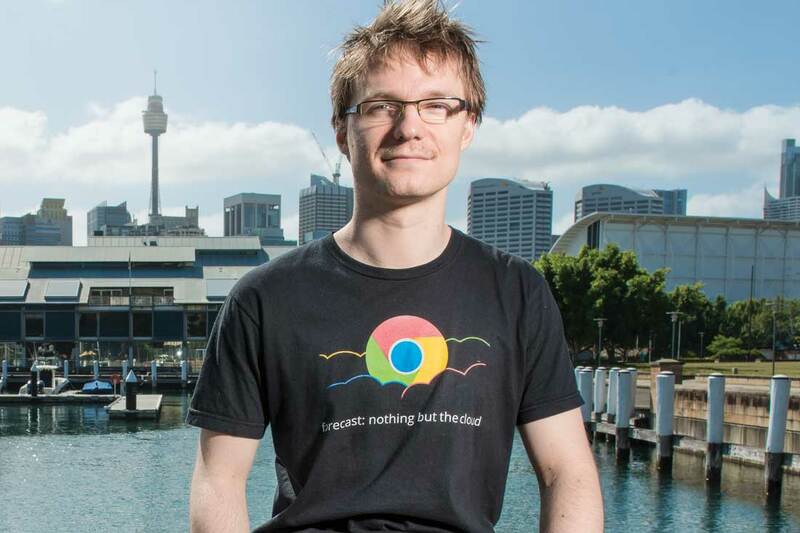 Jonathan is a Professor in Robotics, a Chief Investigator at the Australian Centre for Robotic Vision and is currently the Robotics and Autonomous Systems Discipline Leader. His main research interests are in the areas of Field Robotics, Medical Robotics, Performance Robotics and more recently Design Robotics. Clinton Fookes actively researches in the fields of computer vision and pattern recognition including video surveillance and airport security and operations. Clinton has attracted over $15M of cash funding for fundamental and applied research from external competitive sources and has published over 140 internationally peer-reviewed articles. Our aeronautical engineering graduate, Taylah Griffin, is among the winners of the third Indigenous STEM Awards, announced this month at a ceremony in Areyonga in the Northern Territory. Professor Michael Milford will lead a team of researchers from the Australian Centre for Robotic Vision on a road trip through south-east Queensland to test if autonomous cars will be smart enough to handle Australia's roads. Professor Mahinda Vilathgamuwa and Prasad Jayathurathnage are working on a new wireless system to power heart pumps that is the first beneficiary of the Roland Bishop bequest to QUT. Our researchers have developed an algorithm that can predict where a tennis player will hit the next ball by analysing Australian Open data of thousands of shots by the top male tennis players. DINGO achieved business outcomes within 2-3 months by partnering with us in machine learning development to improve the scale and impact of its predictive maintenance capability. Dr Bernd Ploderer has developed StrokeAssist, an app that allows stroke survivors to communicate when their ability to speak and understand has been impaired. Its functionality allows users to express their needs to medical staff, schedule medical appointments, and track mood and pain during recovery. 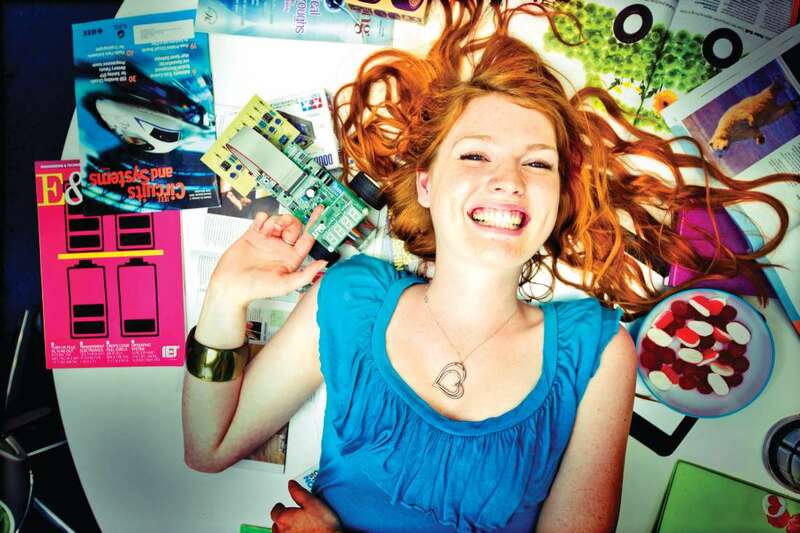 "What attracted me to engineering was the chance to put critical thinking into practise, and work as an inventor to solve real world problems. 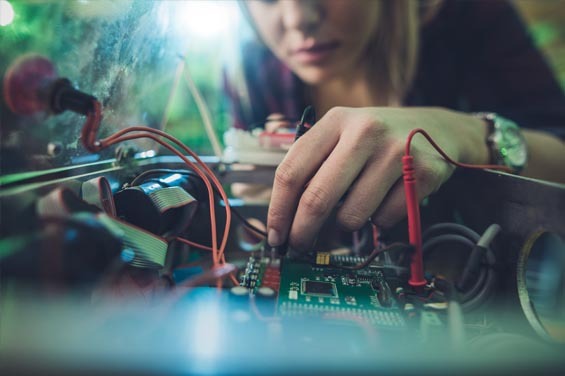 While studying I was involved with the Girls in Engineering Making Statements club and the Big Sister / Little Sister mentoring program, which gives the higher year students a chance to help the first and second year students settle in." "I chose QUT based on reputation. The infrastructure and the lab facilities were great. I'm now with Google and get to enjoy lots of travel. It has, hands-down, the best company culture with constant learning opportunities." 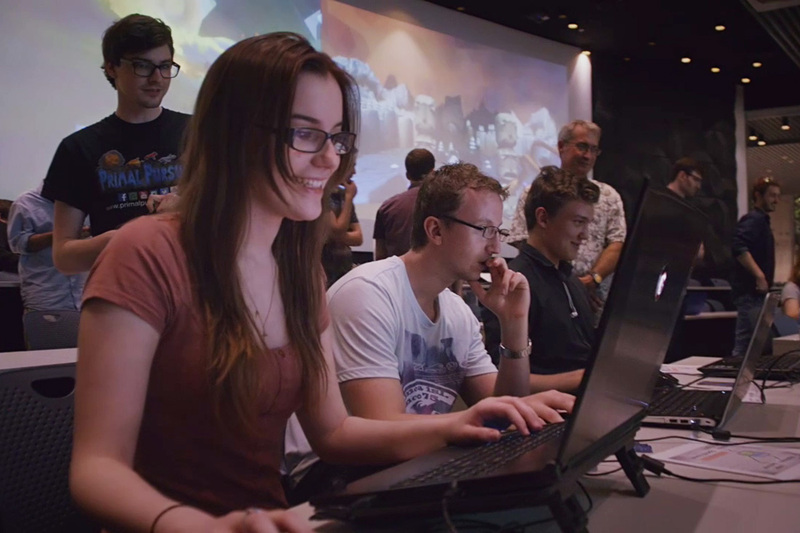 We host one of the longest running Bachelor of Games and Interactive Environments courses in Australia. We provide a simulated startup environment for students to emulate the process of developing a game as a team. Our graduate showcase is attended by industry professionals and exhibits the best polished and published games by our final-year students. Our research strength in robotics and computer vision has seen QUT appointed as leader of the Australian Research Council Centre of Excellence for Robotic Vision, which has received funding for a seven-year research program. Our school is a leader in delivering world-class teaching and research outcomes, offering advanced, relevant and modern courses designed for the real world and underpinned by our award-winning research. Students learn from experienced lecturers and professors who work within multidisciplinary research teams at the cutting edge of science and engineering, and who collaborate closely with industry and business. We prepare students for success in the workplace by sharing the latest in technical knowledge and the best in industry practice.